Google Ocean is now available! 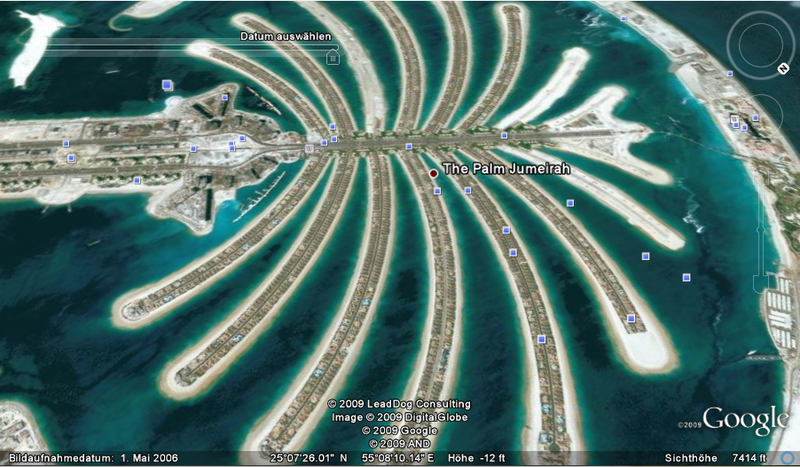 As you now some of the Autodesk Products have the ability to use Google Earth Data. Today is the day where google earth reaches the next level in digital geography. With the new version of Google Earth 5.0 the development team integrated the Google Ocean component. If you zoom close enough you will see the water-level in a translucent representation. Actually you really can dive into the water and you will see the seabed in 3D and you can navigate trough the ocean. During your virtual dive you can see material provided by different organisations like National Geographic and BBC Earth. You can see Pictures and videos about Sights under water. Information on the harmful effects of overfishing. Great videos from the archives of the famous ocean explorer Jacques Cousteau, including previously unpublished material. The best spots for sailors, divers and surfers. The remains of ships and ship known cemeteries on the seabed.